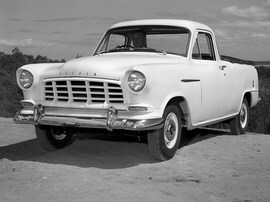 When the first HOLDEN UTE was built it was designed for the “man on the land” and as a small delivery vehicle. 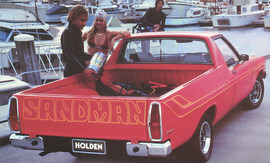 Little did GMH know that this design and useage would change over the years to be Australia’s favourite “tradie” ute. 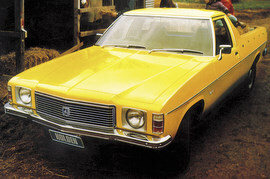 Australia’s first fully manufactured car model, the FX Holden, soon became a favourite for most Australian car buyers. 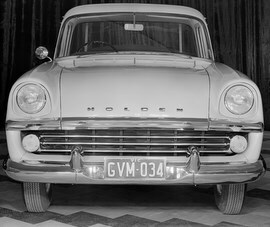 Toted as Australia’s car for Australian conditions, the FX laid the foundation stone for Australia’s most successful car manufacturer GM-H. At first, considering only manufacturing a sedan body, Holden found a need and a demand to quickly develop a utility for the man on the land. 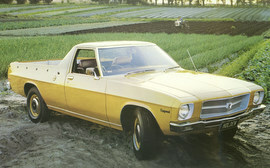 The “utility” was born and affectionately became known as the “ute”. 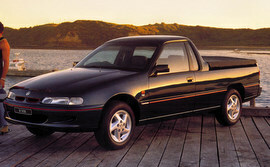 Todays Holden ute is built for speed, comfort and great design. 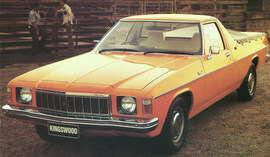 Options are unlimited with high performance six cylinder and thundering 6 speed v8’s, common place on Australian roads. 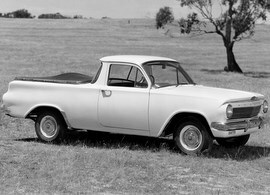 Tradesmen now dominate the purchasing of these Australian developed concept utilities while the man on the land still uses his ute to do the weekly grocery shopping in a lot more comfort and style than before.